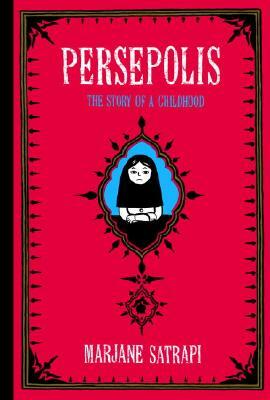 Marjane Satrapi was born in 1969 in Rasht, Iran. She grew up in Tehran, where she studied at the Lycée Français before leaving for Vienna and then going to Strasbourg to study illustration. She has written several children’s books, and her illustrations appear in newspapers and magazines throughout the world, including The New Yorker and the New York Times. She currently lives in Paris.